I saw this car once on the street in Hong Kong. The driver said he gets some troubles when it rains, because it has no top and windshield. A drive must need a helmet to drive this car! Just drive this car like a motorbike. 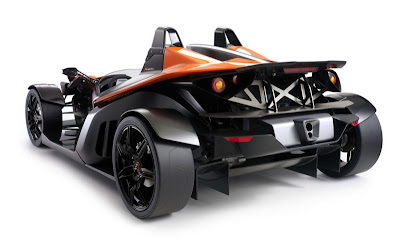 Anyway, KTM first revealed its new X-Bow roadster in 2007, but sales didn't begin until 2008. The 1500-pound car has a four-cylinder Audi engine offering 237 horsepower at 6000 rpm and 228 pound-feet of torque between 2200 and 4000 rpm. Audi reportedly considered selling a version of the X-Bow under its own brand, but later dropped the idea. A choice of either a six-speed manual or DSG gearbox is offered. KTM says the X-Bow will hit 62 mph in 3.9 seconds. A top speed of 180 mph is said to be possible. 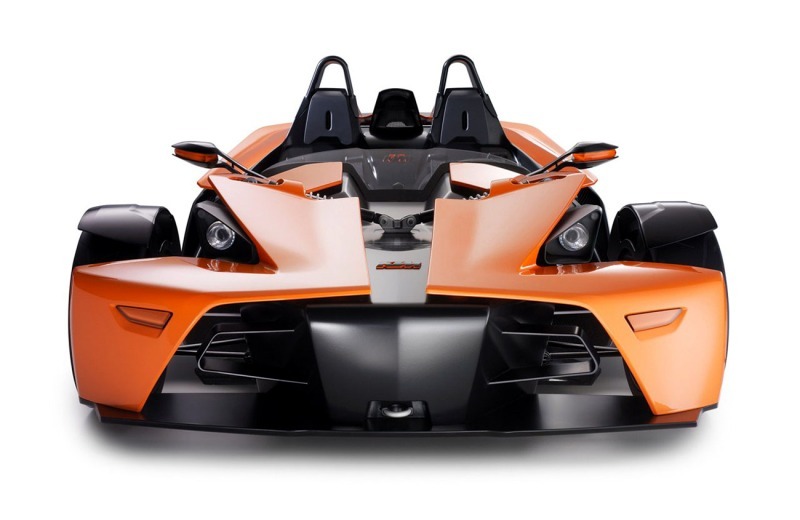 The X-Bow has no windshield, and instead will come with a helmets, intended to offer shelter from the elements rather than full crash protection. KTM originally intended to build 500 X-Bows annually but has already received orders for over 1,000 examples. Pricing starts around US$55,000 in the United States. 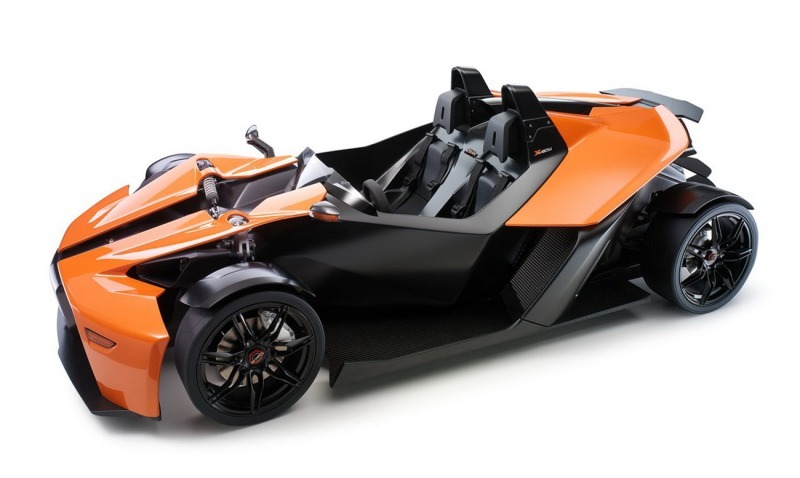 Between the X-Bow and the Ariel Atom, it appears as though more companies are attempting to offer supercar performance at a more main-stream price. While the new entrants don't offer the luxury or prestige of more expensive sports car, they do rival their performance numbers. 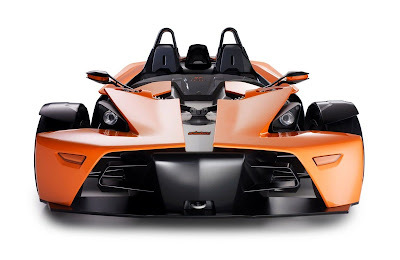 Although it remains to be seen if the new breed of ultra-light and affordable sports cars can sustain their popularity, the news of KTM's expansion seems to be good news for the segment.